Ridgecrest Golf Club, One of Idaho's Premier Public Golf Facilities!!!! 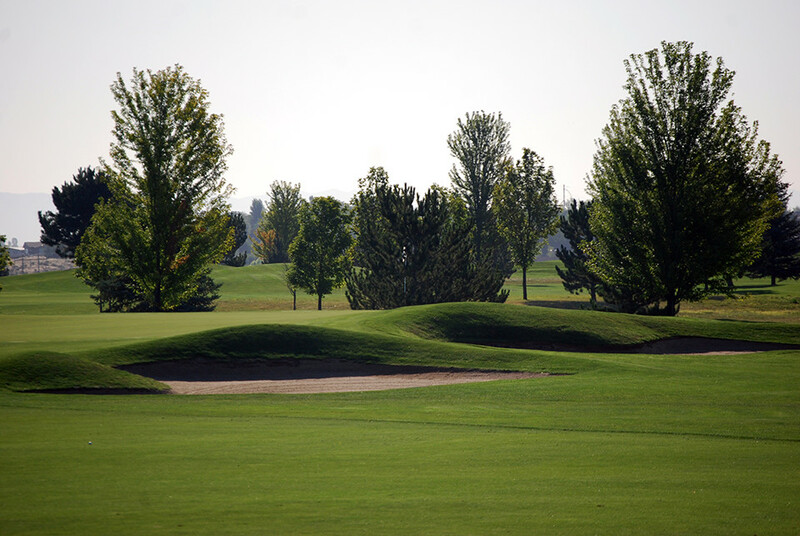 Ridgecrest Golf Club is a modern day links style course set in the old rolling corn fields of Nampa. Designed by renowned golf course architect John Harbottle III, Ridgecrest Golf Club offers something for everyone. 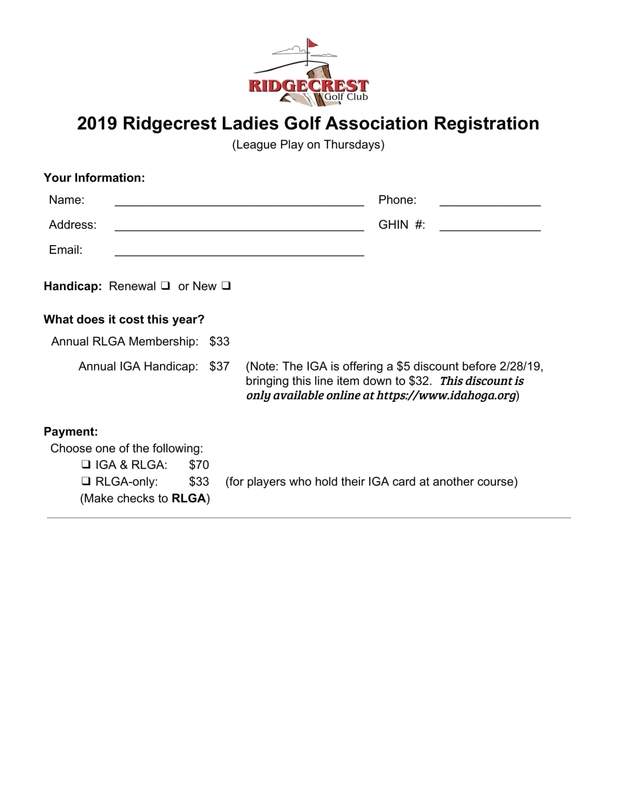 With 27 holes, championship practice facilities, and a full service clubhouse Ridgecrest Golf Club remains one of Idaho's premier golf facilities!!! !